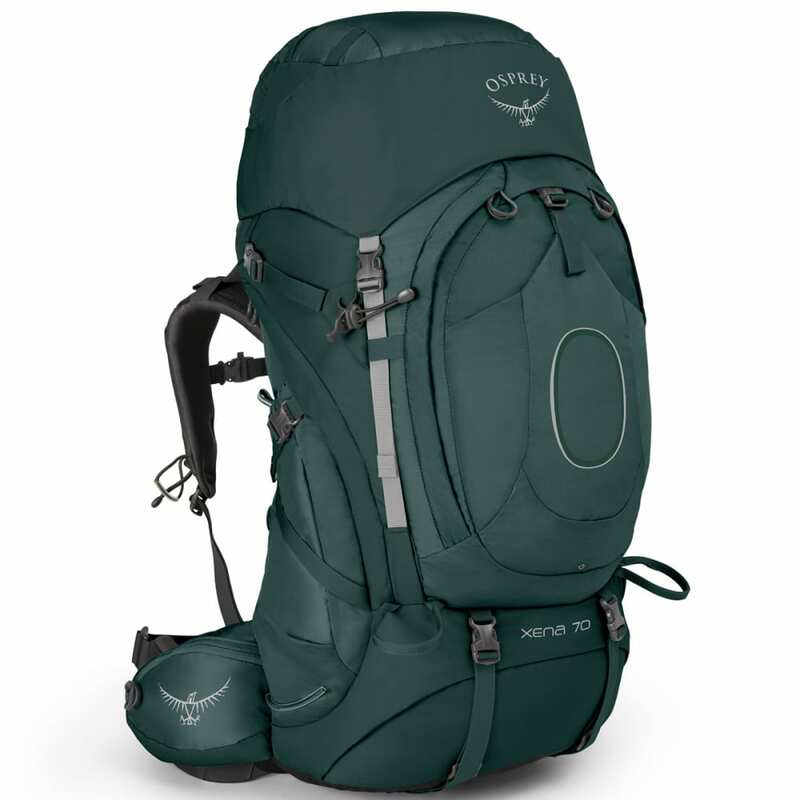 The Osprey Xena 70 carries boatloads of gear in a smaller but very capable 70 liter package that delivers incredible comfort for weekend, weeklong or longer backpacking trips. 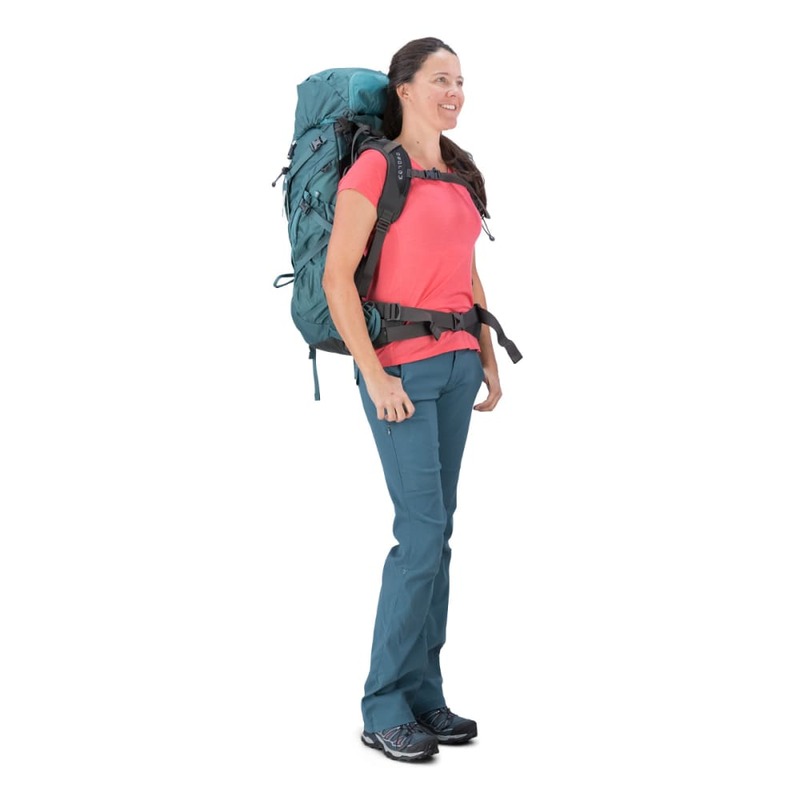 The Xena's legendary load-carrying ability keeps you comfortable throughout the journey, and a women's-specific fit, interchangeable hipbelt and harness sizes plus custom molding allow anyone to dial in a perfect fit. 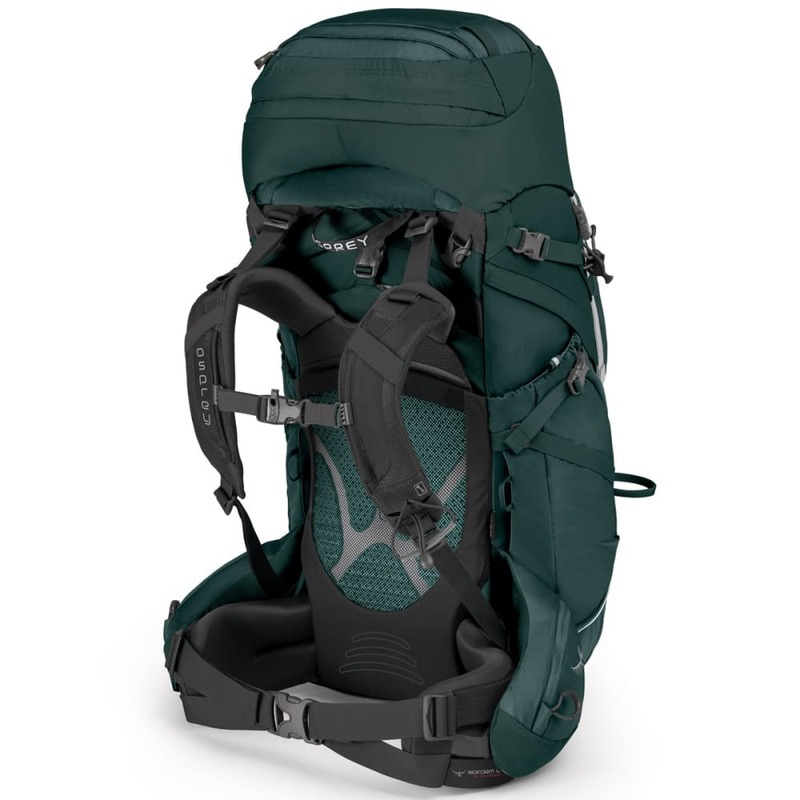 Trail-focused features like hydration compatibility and Stow-on-the-Go??? 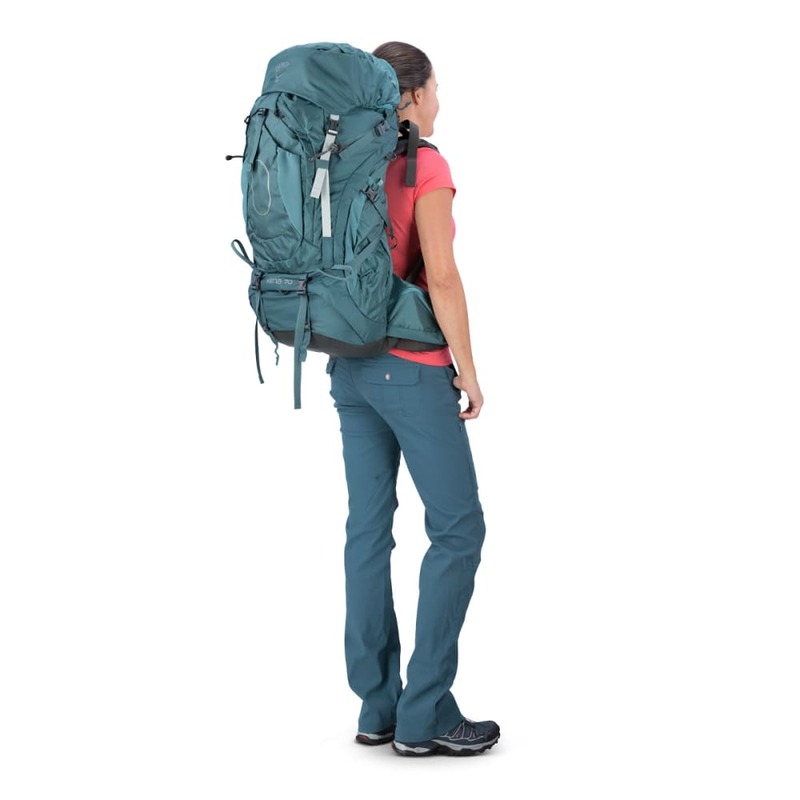 trekking pole attachment ease your journey, every step of the way. Backed by our All Mighty Guarantee, forever.